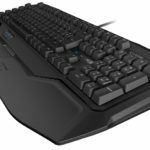 Roccat has recently released their latest and first mechanical gaming keyboard lineup that comprises of the Roccat Ryos MK, Ryos MK Glow and Ryos MK Pro. 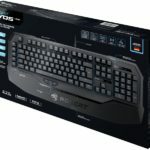 The Ryos MK Advanced is the standard non LED mechanical keyboard featuring Cherry MX Black switches. 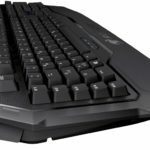 According to Roccat, their Ryos lineup is the most customizable mechanical keyboard ever, and “nobody comes close”. Check out the Ryos MK Advanced ROC-12-601-BK features, specs, price and where to buy below. 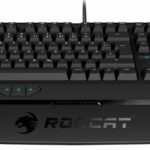 Roccat has designed their new Ryos MK lineup to stand out from the rest, at the same time remain competitive when it comes to pricing. 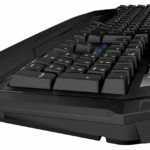 The Ryos MK Advanced is their “standard” non LED mechanical keyboard featuring Easy-Shift technology that lets you completely remap the keys. 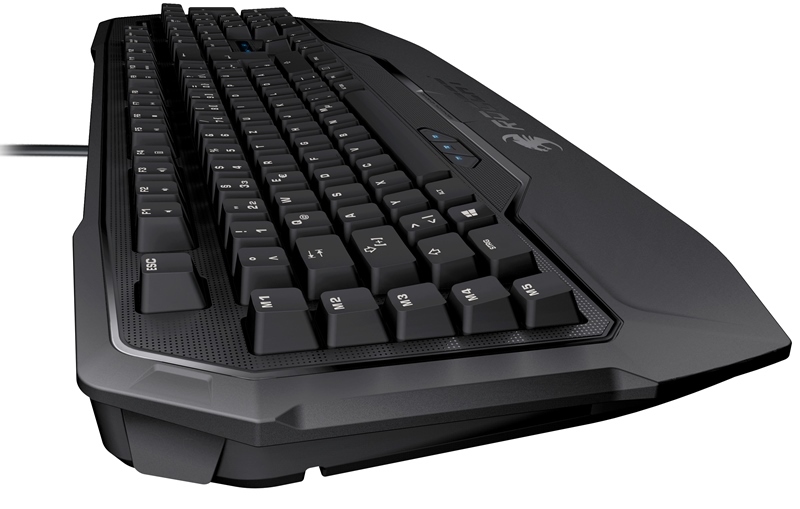 You can store over 500 macros in the keyboard’s flash memory (sounds overkill to me), but that just shows how much customizable this gaming keyboard is. It features 1000Hz of polling rate and 1ms response time. Under the hood of the Roccat Ryos MK Advanced is a 32-bit ARM Cortex processor, with 2MB flash memory for the configurations. It also features advanced anti-ghosting with n-key rollover. 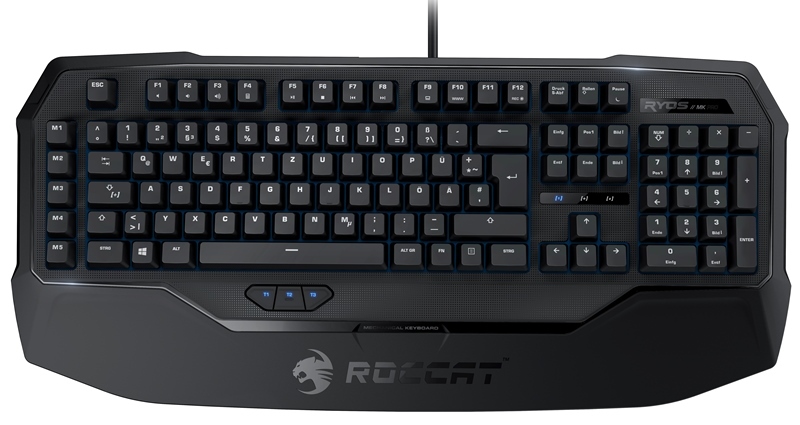 One thing I like about the Roccat MK is how they were designed. Key caps are laser etched and UV coated to last longer, the surface features a smudge-proof glossy look with micro-dotted surface. This is like combining the features of a glossy finish and a matte finish; you get that glossy look at the same time no fingerprints are left behind. 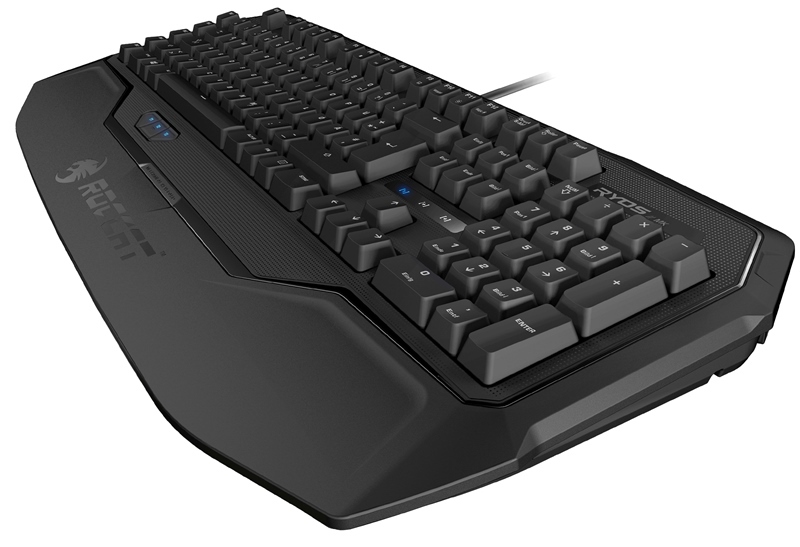 It also features a jumbo-sized integrated wrist rest with Thumbster Keys for easy preset switching. 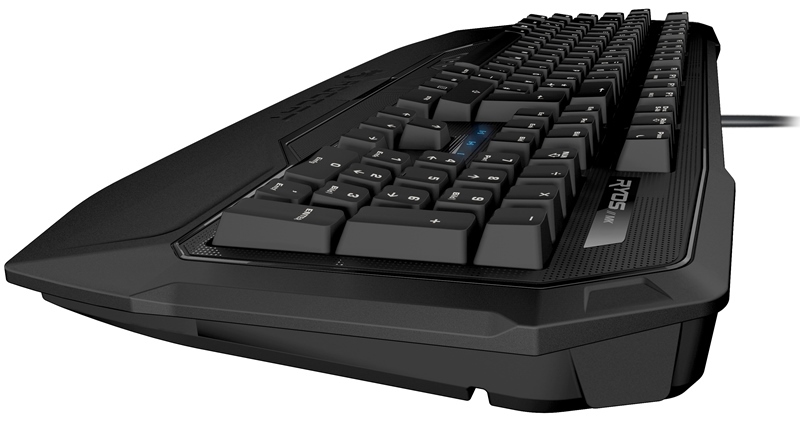 The Roccat Ryos MK Advanced comes with Cherry MX Black switches, they require more actuation force (60g to be exact) compared to the Blue, Red and Brown. 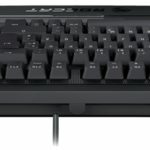 I’m not really sure if there will be options for the Ryos MK Advanced when it comes to Cherry MX switches but right now only the MK Pro (which is the fully featured one) is the only model that comes with four different Cherry MX Key options. 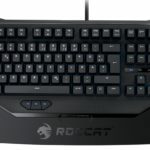 There is also this feature that Roccat calls as the ROCCAT R.A.D. short for Roccat Achievements Display, where you can monitor your skills and other important statistics, win awards when you hit crucial milestones. Basically the MK Advanced version is like the MK Glow but without the LED keys. 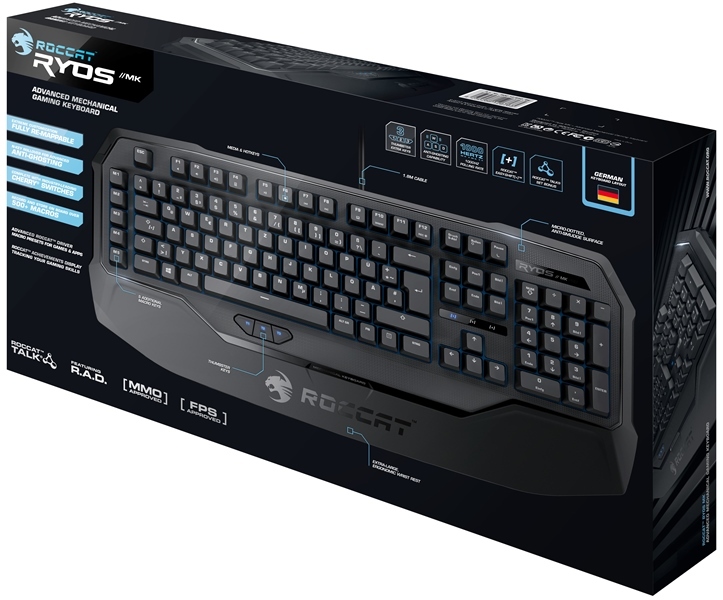 The Roccat MK Ryos Advanced ROC-12-601-BK is now available and comes with a price tag of $99.99 USD only. If you want the models with backlights, check out the Ryos MK Glow, or the fully featured Ryos MK Pro.